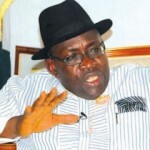 (AFRICAN EXAMINER) – Bayelsa State Governor, The Honourable Henry Seriake Dickson will on Tuesday meet with the State Public Sector Reforms Committee headed by the Deputy Governor, Rear Admiral Gboribiogha John Jonah (rtd) and will be presented with the report of the committee. The governor will also meet and receive the reports of the sub committees of the various sectors in the ongoing reforms. 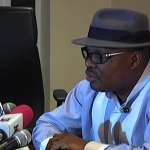 Commissioner for Information and Orientation, Daniel Iworiso-Markson who disclosed this in a statement, said both meetings will be followed by another meeting with the eight Local Government Caretaker Council Chairmen along with the Commissioner overseeing the councils. A meeting with all the leaders of organized Labour is slated for Wednesday in Government House which will be used to discuss more on the reforms and some of the steps taken by the government as it begins the holistic implementation of the reforms. According to the statement, Gov. 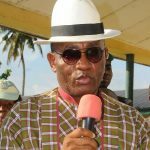 Dickson will also on Thursday address Bayelsans in a no holds bar live media chat which will allay some of the fears that are being expressed concerning the reforms. 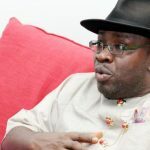 The statement thanked Bayelsans for showing some level of understanding, particularly workers in the government owned media houses who are currently appearing before the special committee set up by the Head of Service to resolve issues of their redeployment. 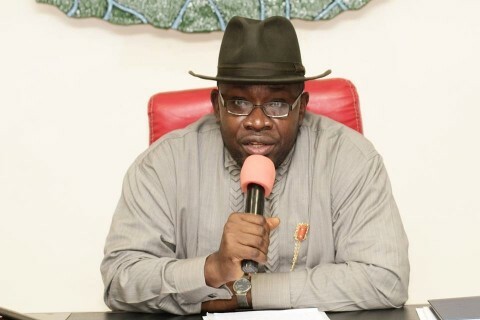 Iworiso-Markson in the statement again stressed that the reforms are necessary given the need to “rid the public service of excess baggage” and in the process deliver a leaner, smarter and productive workforce that is better equipped to serve the State.